The CURRENT SESSIONS is happy to announce a partnership with Teatro Circulo for our LAB // SESSIONS, a workshop series, from Monday, August 18 to Thursday, August 21, 2014. Select choreographers presented at Volume IV, Issue II. 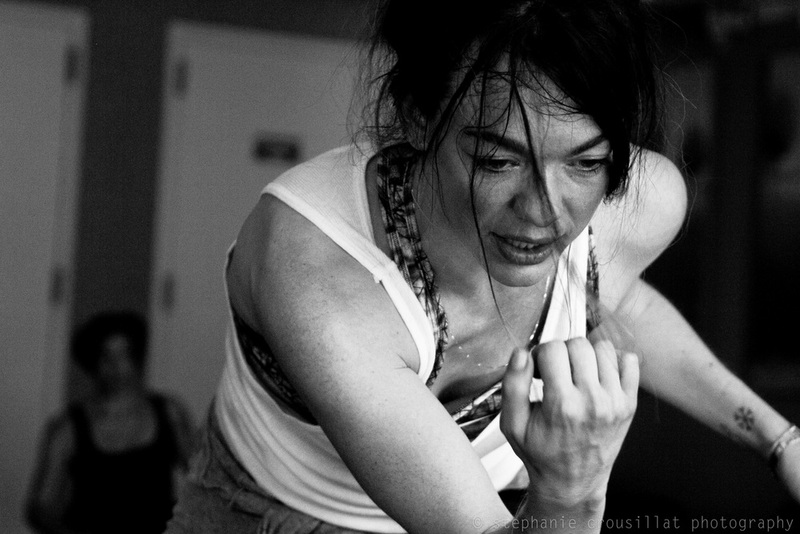 will teach both dancers and non-dancers, in the East Village community. Please note: You must RSVP in order to attend each workshop. Each workshop is limited to 15 participants. LAB // SESSIONS, a workshop series hosted by the CURRENT SESSIONS, allows professional dancers and non-dancers alike to learn about the creative process and individual style of select SESSIONS choreographers. 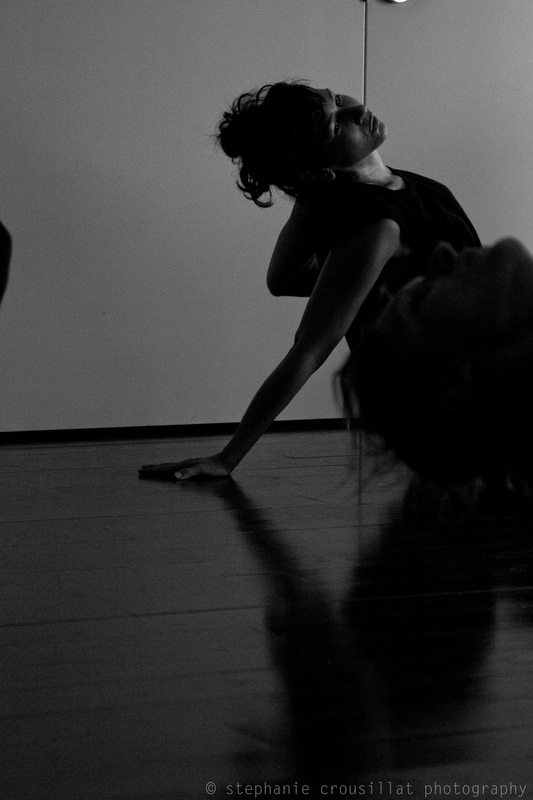 Focused on movement research, creative dialogue and experimentation with a sense of play, rather than a technique class, the LAB is a platform to connect our choreographers with the NYC dance community, and establishes an educational component to the CURRENT SESSIONS.